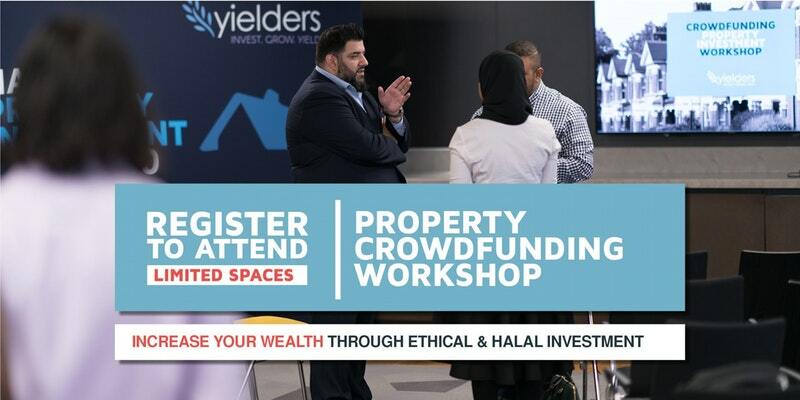 Crowdfunding property specialist, Yielders, is pleased to confirm details of its latest investment opportunity, allowing investors to enjoy the potential returns on offer through property investment without any of the hassle associated with being a landlord. Located in the increasingly popular commuter town of Milton Keynes, the acquisition of the end of terrace bungalow means that Yielders’ portfolio now covers multiple investment-performing areas outside of the capital. 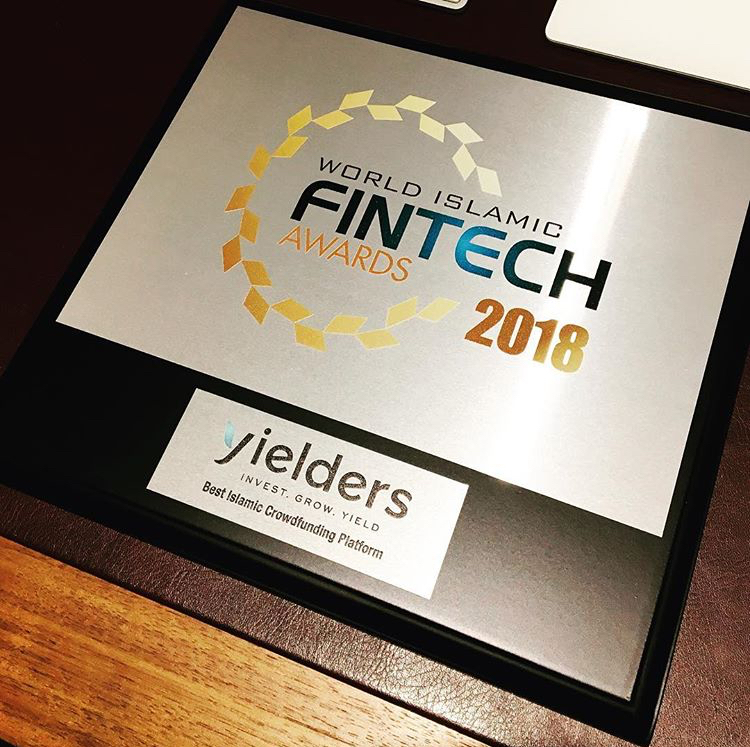 Just like all other crowdfunded investment opportunities with Yielders, the property comes pre-funded, allowing investors to enjoy monthly income from almost the moment they invest. All investments are Shariah-compliant and Yielders are FCA regulated to give investors added assurance. Yielders also sources tenants and looks after all the responsibilities of the landlord, including emergency repairs and maintenance. These costs are covered and are not passed on to the investor. The Milton Keynes property has been redecorated throughout and benefits from four spacious bedrooms, new windows and new doors along with a refitted kitchen and bathroom/shower room. Properties are also carefully sourced, with research carried out against a strict criterion, and are only purchased within sought after areas that have a growing market and where property value will continue to rise. Yielders’ latest acquisition is set in a desirable location near to local amenities. London is in close proximity and trains are available to Euston and Clapham Junction. Milton Keynes boasts a rapidly growing community - partly due to its strong transport links – that is driving up rental demand and property prices. The property also showcases the competitive rates that Yielders is able to pass on to its investors, with the Milton Keynes investment currently offering a net rental income of 5.24% and the potential to earn 22.92% over three years. Put simply, an investment of £999 has a projected return of £1,218 – that means you could potentially earn £219 from your crowdfunded investment. To find out more about the Milton Keynes property or to find out more information about crowdfunded property investment, please visit https://yielders.co.uk/InvestNow.